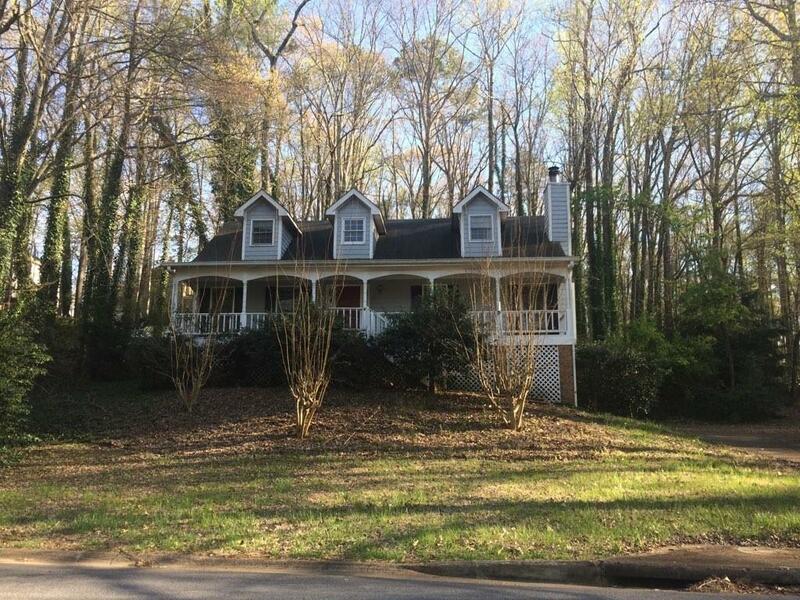 Sought after community of Arbor Bridge. Welcoming wrap around front porch. 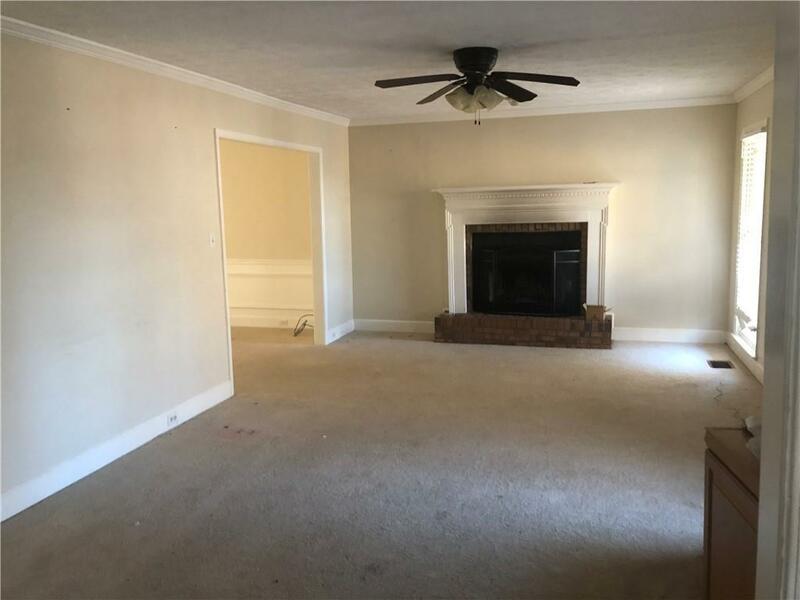 Spacious family room with a fireplace. 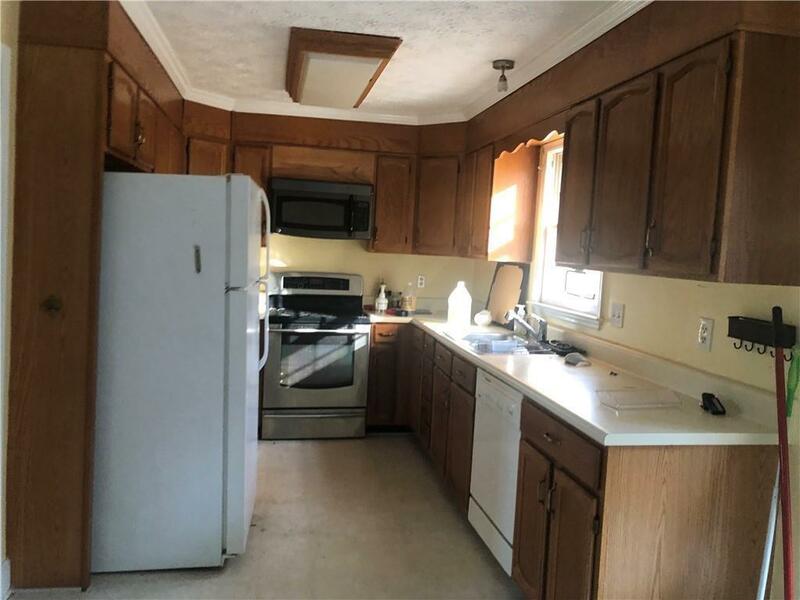 Kitchen with lots of cabinet space. Wall to wall carpet throughout. 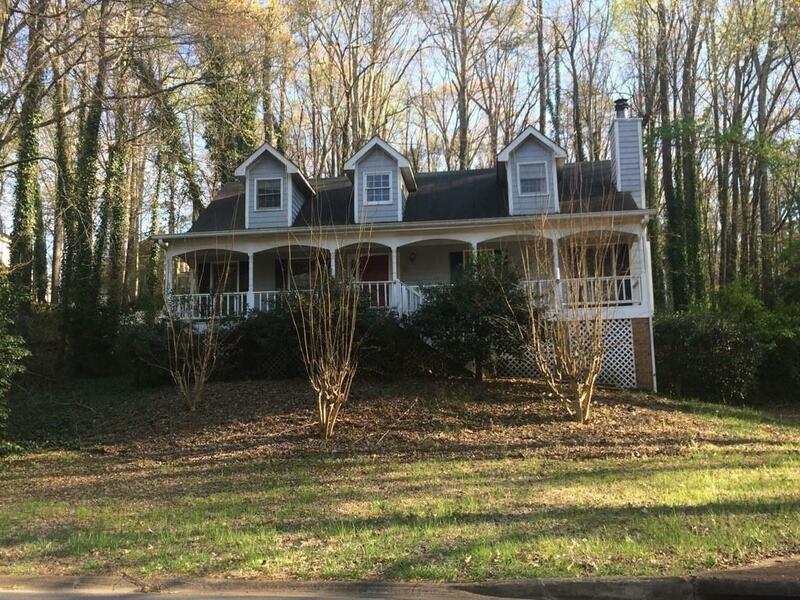 Screened porch overlooking the wooded backyard and much more.